Our banner program contributes greatly to the growth in our members’ sales figures and its success is the direct result of great business relationships with parts stores and affiliated service centers. 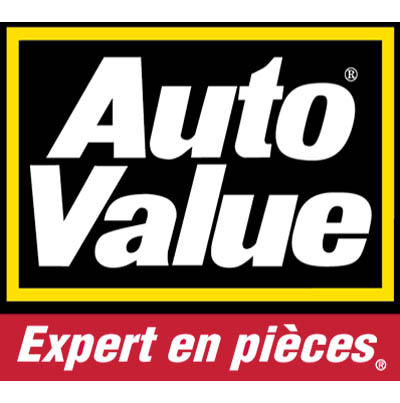 The Auto Value Parts Store network has more than 2,300 locations across Canada, the United States, and Mexico. Auto Value’s growth and leadership position in the auto parts market is based on the quality of its parts and service. To serve the customers and professional service centers better, Auto Value Parts Store is committed to being the #1 supplier in the field of auto parts and accessories at competitive prices. The current economic situation, combined with increasing customer demands, present a new challenge for many garages, wholesalers and warehouses. Consumers who want to keep their vehicles longer visit their local service centers for maintenance and auto repairs. The Auto Mecano marketing program was developed with this reality in mind. The program is designed for independent installers and specialized service centers that want to increase their customer base, get better prices, and project a professional image. Service centers that join the program get entrepreneurial support in terms of management and marketing. Auto Value Certified Service Center has over 2,900 repair centers across North America. Independent centers that have joined the program can count on a network of affiliated parts stores and wholesalers that offer a North American warranty on quality parts from more than 200 suppliers, including our Parts Master and Perfect Stop brands. Auto Value Certified Service Center has developed the expertise to assist independent repair centers and ensure their success in a rapidly evolving market. 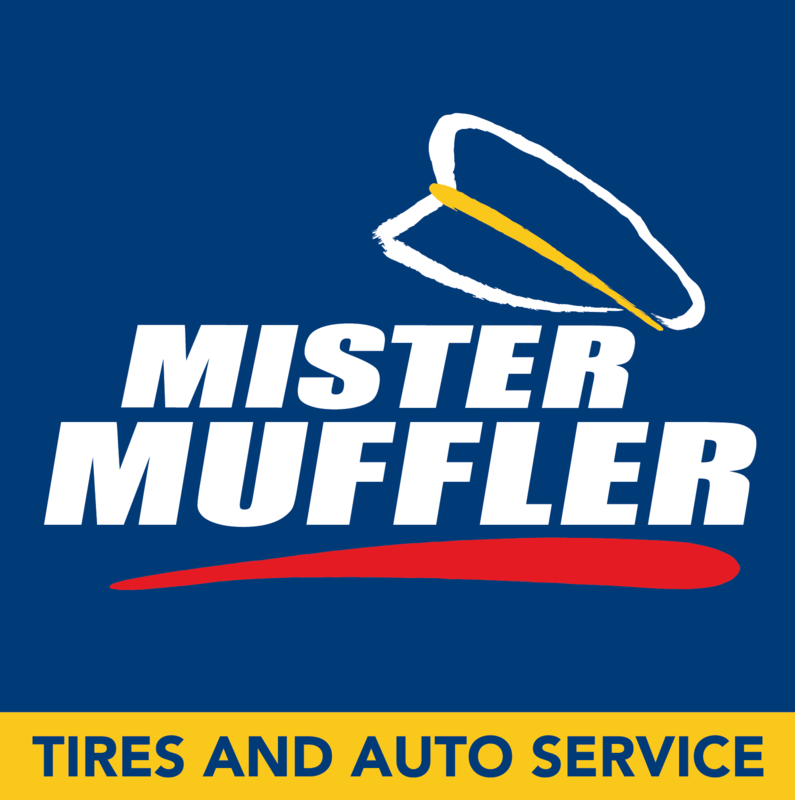 At Mister Muffler, service begins with professionalism and reliability. 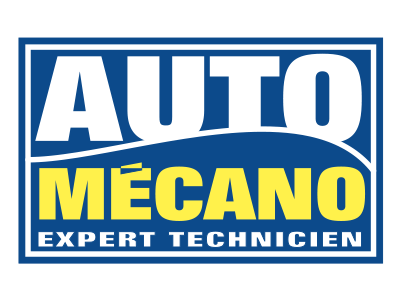 This banner is an auto repair company that was established in Montreal in 1956 and has achieved a level of unprecedented recognition through its expertise, courtesy, knowledgeable technicians, prompt service, and competitive prices. Mister Muffler franchisees have access to time-tested products and methods as well as constant support in the management of their franchises. Other benefits include widespread national advertising, management and marketing advice, and the expertise of a network that is well-established in Quebec and Ontario. 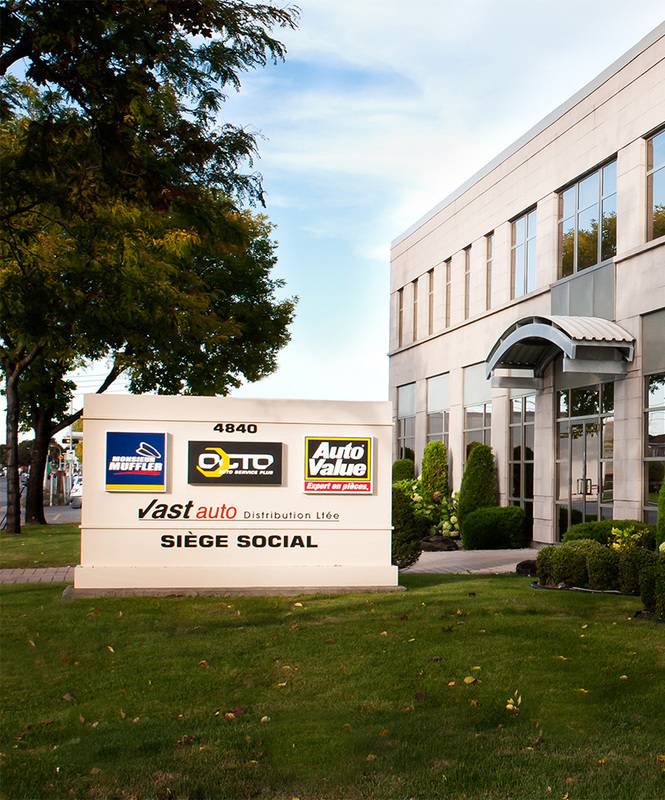 Mister Transmission has teamed up with Vast-Auto Distribution to expand into Quebec. OttoFran, the franchising arm of Vast-Auto Distribution is now the main franchisor of Mister Transmission across the province. 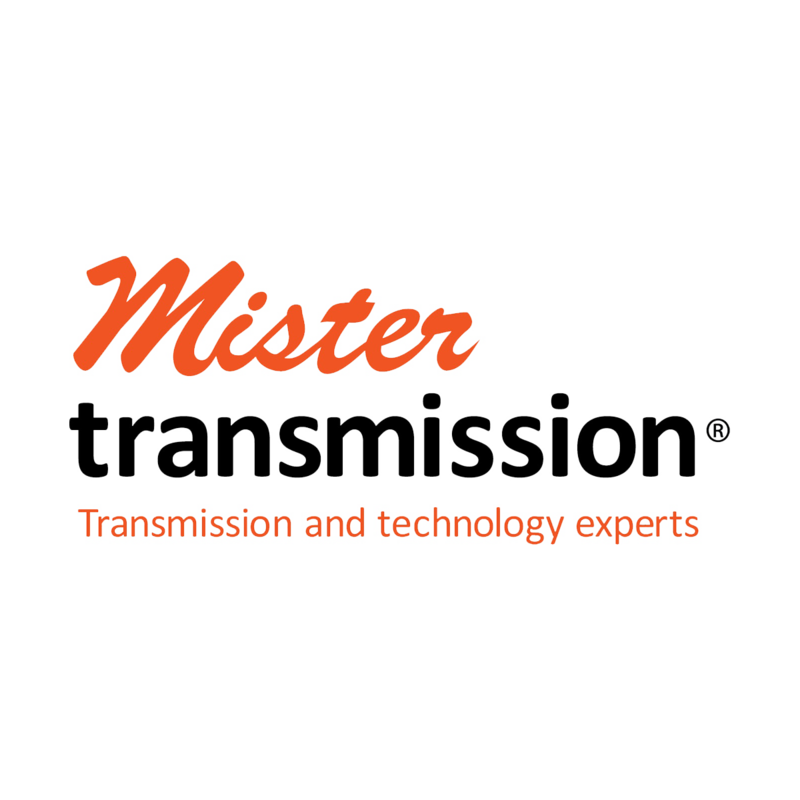 Mister Transmission is the first chain of experts in automotive transmission and technology in Canada. For more than 50 years, Mr. Transmission has ensured the well-being of its customers on the road. With more than 65 workshops from coast to coast, Mister Transmission is able to offer exceptional warranty, expert services and quality transmission repairs. OCTO Auto Service Plus, which operates under the signature “Your family mechanic”, has been in the Quebec auto industry for over 30 years. The OCTO repair centers are constantly on the lookout for superior cutting-edge equipment and auto accessories, and programs that are beneficial to its customers. In a constantly evolving technological and economic environment, OCTO is committed to offering its customers a service that matches with their expectations. OCTO franchisees have an efficient operating system that includes financial, managerial and marketing support. OCTO Auto Service Plus is a great opportunity for independent professional service centers to join a recognized banner while retaining their own identity.